Investors who are anticipating a long-awaited correction in the market were surely disappointed last week as stocks bounced back from their recent drawdown. The S&P 500 rallied over 1.2 percent last week, and now stands less than 2 percent below all-time highs established earlier this year. Markets advanced last week despite an escalation in geopolitical tension, poor economic data from Europe and mediocre reports on consumer spending in the U.S. Meanwhile, the yield on the 10-year U.S. Treasury dipped to a 14-month low of 2.34 percent, as interest rates continued their descent. Bad news emerged from the Europe last week, as data indicated the 18-member euro zone economy advanced at a disappointing annualized rate of 0.2 percent in the second quarter. This matters because the euro zone economy is $13 trillion in size and makes up 17 percent of global economic output, according to The Wall Street Journal. Even Germany, who is widely considered to possess the strongest economy of all members, saw their economy contract by 0.6 percent. 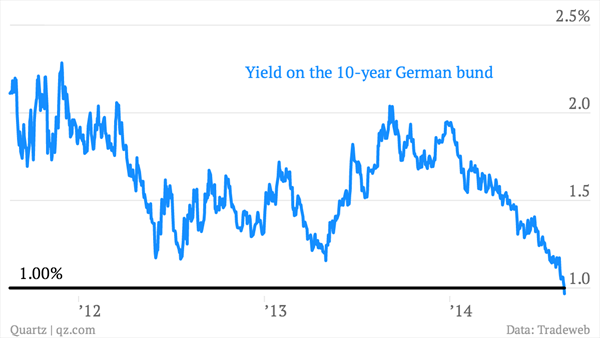 The 10-year German government bond yield descended below 1 percent last week on the news, while the yield on the two year note actually turned negative. Investors drove yields lower as anticipation for monetary policy intervention from the European Central Bank grows higher with each additional sign the euro zone economy is not capable of growing on its own. The Commerce Department reported last week that spending at retail stores by U.S. consumers was flat in July compared to June. Notably, spending on higher priced items, such as automobiles, furniture, electronics and appliances all moved lower. Meanwhile, spending for healthcare related expenses and clothing showed strength. This slowdown in spending growth occurred despite the U.S. labor market’s recent strength in regards to the number of jobs that have been added over the last several months. 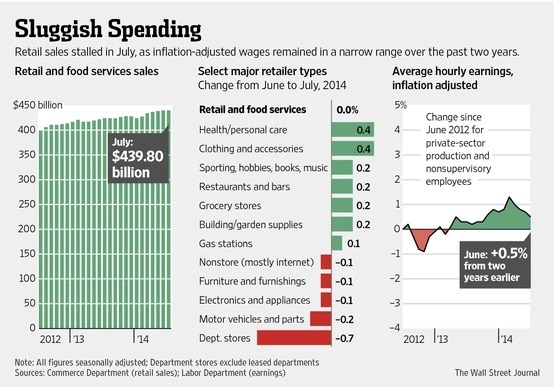 The muted growth in spending may be due to the fact that overall wage growth remains subdued. Until U.S. households see any real gains in their take home pay, it may prove to be difficult for consumers to open their wallets more frequently. Has your teenager ever ignored your calls or text messages? 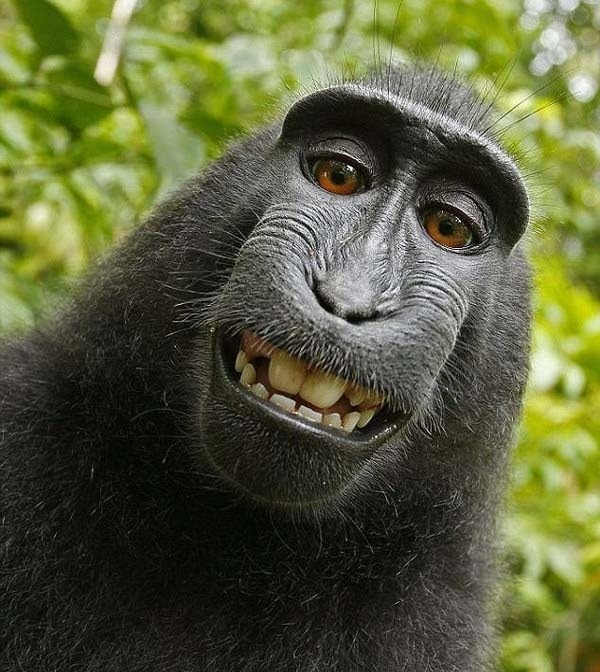 Well, there’s a new app that you might want to check out. Sharon Standifird, a frustrated mom who was often ignored by her teenage children, spent months designing and developing an app called, “Ignore No More,” that renders a phone mostly useless if a parent’s call or text goes unanswered. After a parent calls or texts and a certain period of time passes, the teenager can only pull up a list of parent-selected contacts to call and learn the password to unlock their phone, or dial 911 in emergency. 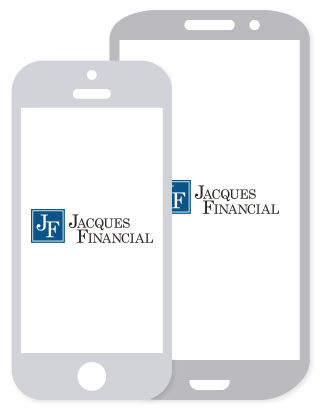 As of now, the app is only available on Android devices. The best part of the story is that Ms. Standifird had no prior experience or skill base with app development. After months of doing independent research on how to develop an app, and working with a few developers, her dream (and a teenager’s worst nightmare), became reality.